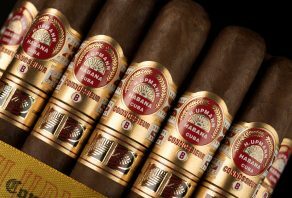 Rafael Gonzalez has added a new Perla sized cigar to their range and it is now available across the UK in most Specialists in Havana. 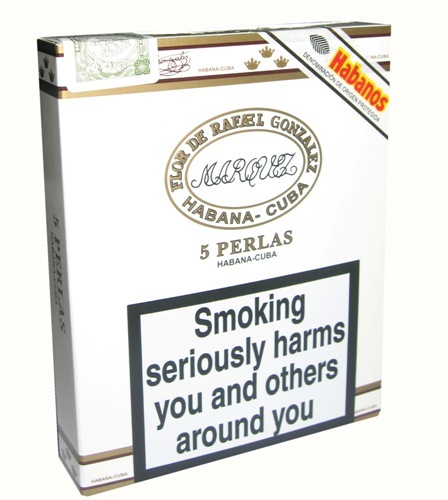 This Perla cigar, measures 4” (102mm) x 40 ring gauge, and is available in packs of five (boxes of 25 to follow). 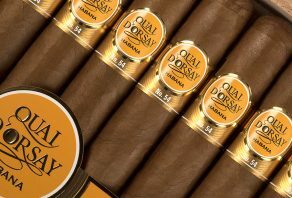 With a light flavour and modest smoking time of around twenty minutes, it represents a welcome addition to morning, lunchtime or preprandial smoking.